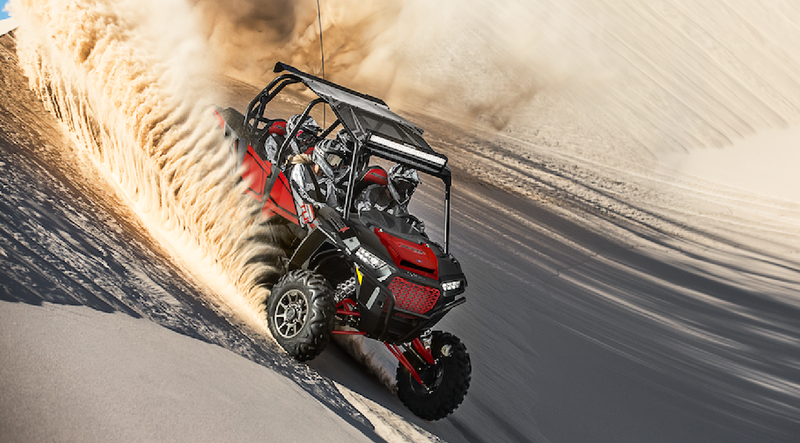 This summer, Polaris RZR® redefined the off-road riding experience with the introduction of the world’s first and only intelligent off-road suspension – DYNAMIX™ Active Suspension. Today, Polaris RZR introduces its newest member to the DYNAMIX family with the launch of the new RZR XP 4 Turbo DYNAMIX Edition. 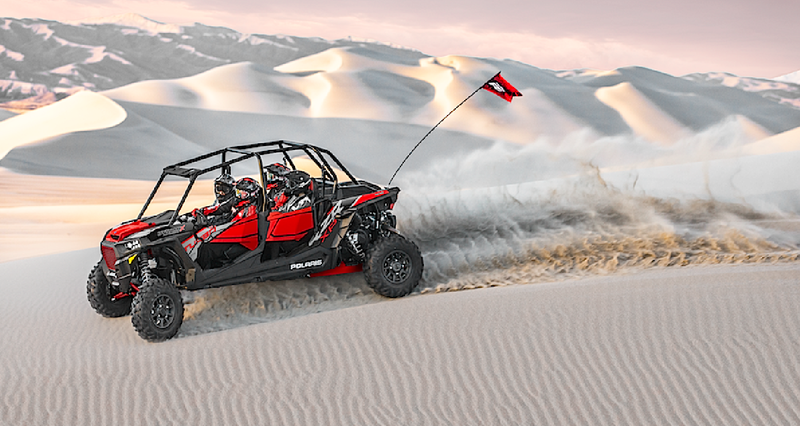 With seating for four, the new vehicle features all the innovation found on the RZR XP Turbo DYNAMIX Edition, including the revolutionary RIDE COMMAND®. * COMFORT: Designed for cruising around and eliminating the small chatter. * SPORT: Blends performance and comfort for ultimate high-speed handling. * FIRM: Cranks all four shocks to max stiffness for the firmest suspension in the industry. Designed for extreme encounters and severe terrain. The RZR XP 4 Turbo DYNAMIX Edition comes in Black Pearl and will be available in dealerships in early December with a $28,499 US MSRP.